As most of you know, in my line of work as a dog trainer and Anti-Bullying expert/ Motivational Speaker, I deal with some of the worst behaved dogs and people in Michigan. My job is seldom ever easy. Yet I know I cannot force these dogs and people into obedience, submission and change. I have to be gentle and lead them in the direction they need to go. God does the same with us. No force. He simply leads the way to the best choices and the clearest path we should take. The choice is always ours to follow or take some other detour or short cut. It is only when we get our eyes off all the distractions around us and focus on Him that we discover all the blessings and reach our goals in life. This process begins with learning to trust. As an abuse survivor, I had issues with trust. I suffered from extreme PTSD and still do at times. I became abusive and a bully myself as a way to defend myself, until I learned to trust again. Many of the bully people and dogs I work with need to learn to trust again. They have to feel safe in order to trust. When I was healing and I finally was in a safe home, after 26 years of abuse, I became terrified to leave my home and even more terrified if someone entered my safe zone. So I totally understand people and dogs who have fear aggression and territorial aggression. They are fearful they are going to lose the good home they have and it makes them uncomfortable when others come into that space. Because I've had a wonderful husband and a great Father in heaven to gently lead me out of my fear and abuse, I now use that to help others. One lady that I'm training with currently has severe PTSD she has cancelled the first few sessions because of fear and being terrified in new situations. I used to be the same way. I didn't leave my house for over two years without someone with me. I stopped driving. But then God showed me the path to my healing. But that healing came through learning to trust my Gentle Leader. When dogs are out of control, we can use a Gentle Leader to train them. At first they begin jumping, pulling, and scratching at the lead that wraps around their mouth, but eventually they realize they are not getting their own way, and that it's not there to hurt them, but to help them, and they get their focus on spending time with their owner, going for a walk, and are able to enjoy their life, forgetting all about the restraint that is on them. Being a child of God, I'm familiar with the Gentle Shepherd. He leads me with a staff or rod. The staff has a curved end, because we are often like sheep going astray, and God gently corrals us back in close to him where we will be safe. The staff is a gentle leader to keep us from harm, obeying our Father, while staying on the right path, so we can enjoy our life and reach all of our goals. I love Psalm 23, "thy rod and thy staff they comfort me." 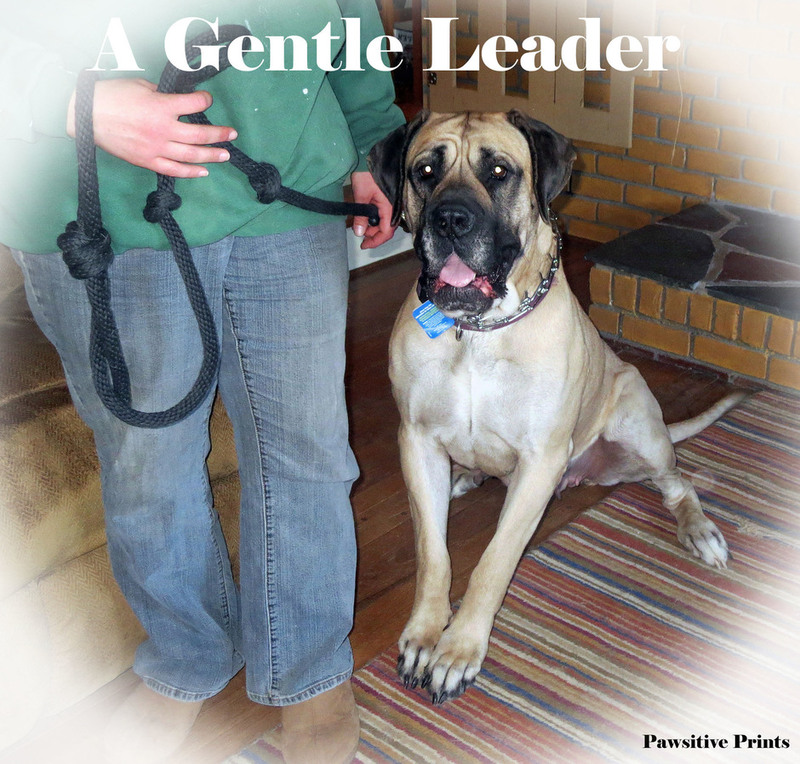 We are also comforted when we have a gentle leader, assured that we are moving in the right direction. Lisa Freeman is a powerful public speaker, life coach, and dog trainer. She specializes in rescue, rehabilitation, and recovery of people and dogs. She offers training and motivation through speaking, teaching, writing, as well as in anti-bullying rally's, group classes and private lessons, or phone and email consultations. Contact her.